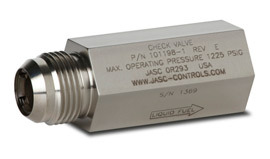 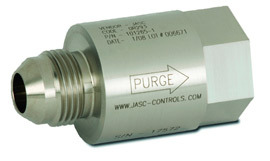 JASC’s Copper Crush gasket Positional Tee developed to provide zero leakage in a high-temperature, fuel-compatible environment between the liquid fuel and purge air check valve housings. 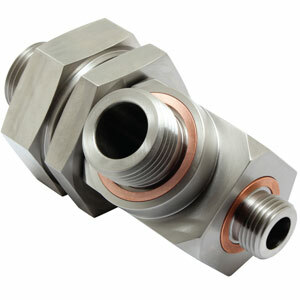 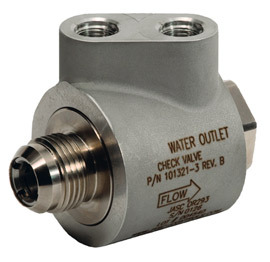 Tested to ensure reliable operation with a bubble-tight seal which exceeds the requirements of ANSI Class VI. 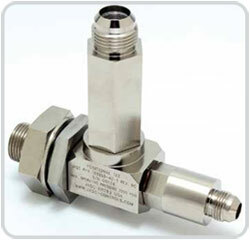 Extended service capability, indefinite life expectancy and chemical resistant. 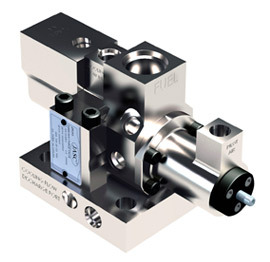 This product has been developed for use on DLN fuel nozzles. 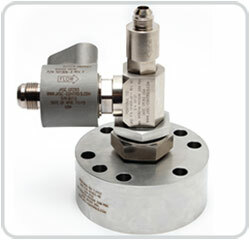 Positional tee with liquid fuel check valve and purge air check valve.